Come play in our next Runewars Tournament at Atomic Empire! Participation Prize: Alternate art Long Canyon deployment and Supply Raid objective cards for the first 18 players to sign up. Other Prizes: Acrylic Immobilize tokens, extended art Th'Uk Tar and Gorgemaw, and store credit based on tournament performance. See the Tournament Pack for a full list of the rules used at this tournament. Runewars: The Miniatures Game is a two-player miniatures game of battles between the great powers of Terrinoth. In each game, you and your opponent will gather armies of miniatures and lead them into battle. 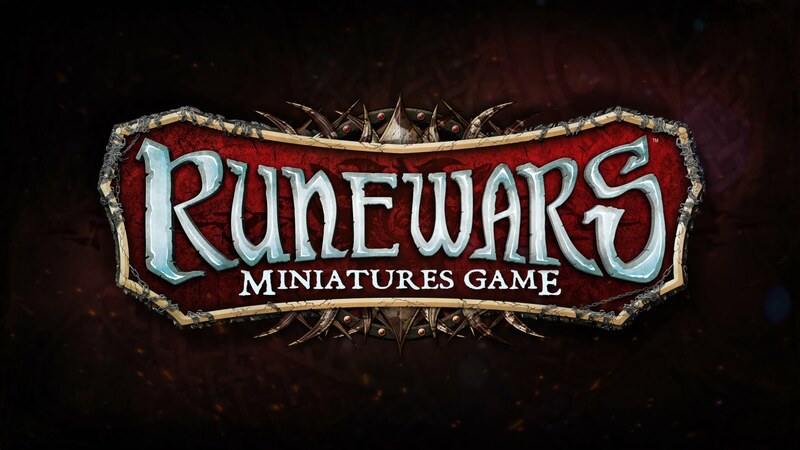 Innovative command tools and countless ways to customize your experience combine to offer an unparalleled miniatures gaming experience in Runewars.